Slice fruit. Avoid bombs. 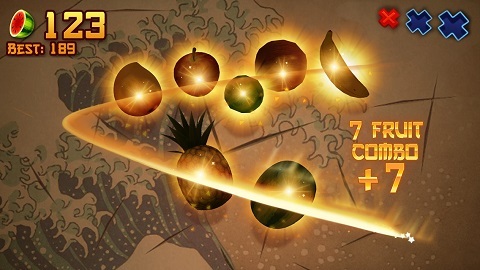 That’s all you need to know to play Fruit Ninja®! Slice fruit, don’t slice bombs – that’s all you need to know to get started with the addictive Fruit Ninja® action! 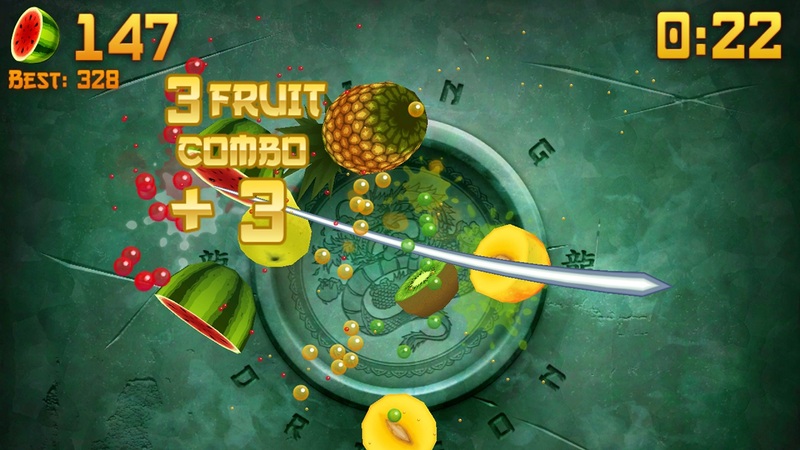 No matter how you like to play, the free version of the game is packed with features to satisfy your fruit-destroying appetite. Up for a real challenge? 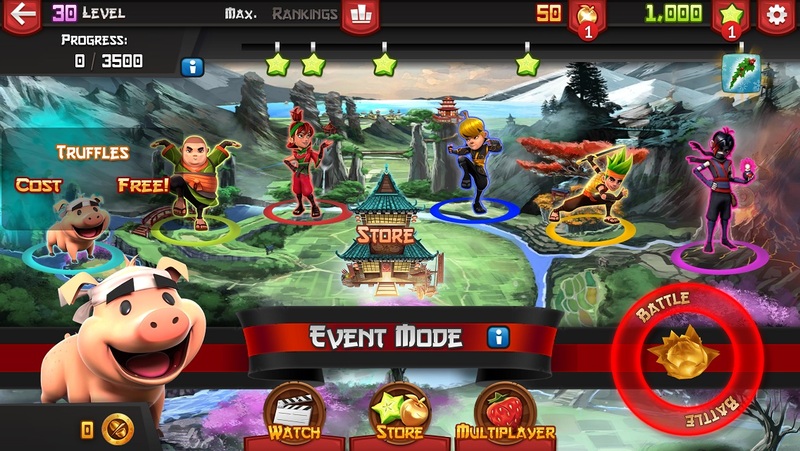 Play Event mode and do battle against other ninjas for the chance to win unique blades and dojos. That’s not all though – give yourself the edge by logging in every day and be rewarded with daily prizes, including rare blades and dojos that you can use in other game modes! There has never been a better time to play Fruit Ninja®, so unsheathe your sword and get ready for an addictive, action-packed gaming experience! Note: This is the version of the game previously known as Fruit Ninja Free. For the Paid version of Fruit Ninja, please visit Fruit Ninja Classic. 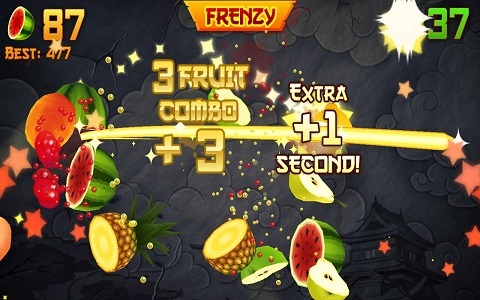 The holidays are over, but there’s still heaps to enjoy in Fruit Ninja! UPDATED EVENT: Slice the crates for a random power that affects fruit (and possibly your score)! NEW BLADE: Slice the pomegranate for longer with the Ancient Yoyo Blade! NEW DOJO: Have some fun in the sun with the Sunlight Dojo!